After breaking all records by signing the most expensive footballer in the form of Neymar Jr. for £198m last summer, Paris Saint-Germain have now fallen short of the Financial Fair Play rules, and are expected to raise £70 million to meet the rules. The Ligue 1 giants met with UEFA auditors last month to explain their finances after signing the Brazilian, and the Kylian Mbappe transfer, which is expected to be dealt with for a potential £165m move from Monaco. According to Daily Mail, the big spending French club could be forced to sell Angel Di Maria and Lucas Moura, who are considered surplus to the team, when the winter transfer window reopens in January. Moreover, they will also need to find new sponsorships plus TV deals to stop themselves from violating the FFP rules. 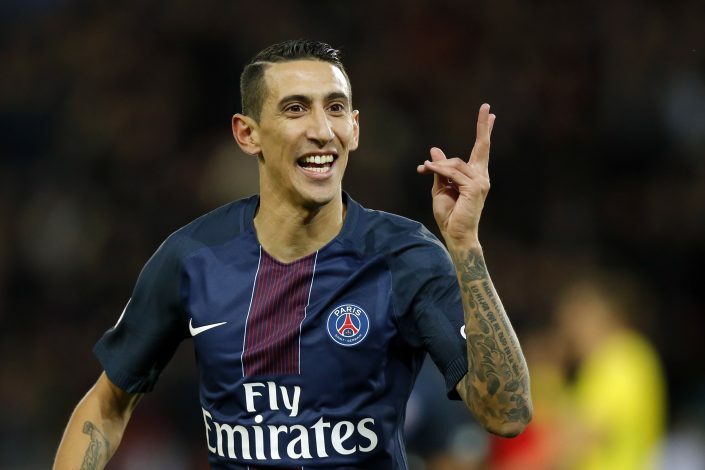 PSG are hopeful to attract interest from English clubs, who spent over £1bn over the previous summer, for the two players, even after considering the fact that Di Maria has had a dreadful season in the Premier League. Meanwhile, Lucas turned down a number of English clubs, including the Red Devils, in order to make the move to Parc des Princes in 2012, but has since failed to fulfil the early promise that attracted Sir Alex Ferguson. PSG are unlikely to get the required funds from clubs belonging to any other leagues but the Premier League, and may therefore, have to rely on new sponsorship deals and increased revenue from growing TV audiences.